January is here! And every month I have decided to start it off by sharing with you my 'to be read' list for that month. I am aiming to read four books each month, I may read more but for now my goal is four books a month. Some of the books will be physical copies and some will be on my kindle, but I will certainly try and mix them up. I have received this book as an advance review copy and I am really looking forward to getting stuck into it. The concept behind this book really interests me, and just from reading the synopsis I know I am going to have a whale of a time reading this. This is another advance review copy that I have received and am looking forward to reading. I am a sucker for a good love story and from looking into this book it seems like it does go down that route. I'm just a hopeless romantic at heart. 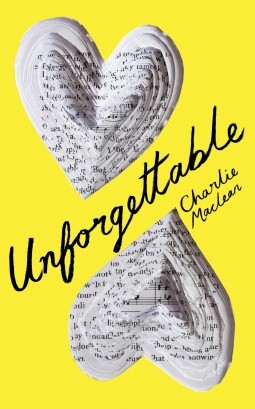 Look out for my honest review of Unforgettable in the near future. 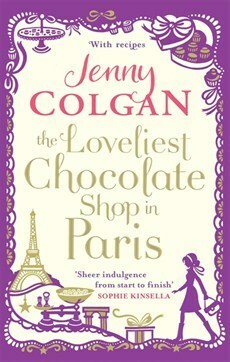 I love Jenny Colgan's books and her writing style and The Loveliest Chocolate Shop in Paris is one of her novels which I haven't had chance to read yet. I have a feeling I am going to love it just by the title, as I am a big chocolate lover. Let's just hope I don't want to eat the book, if her descriptions of food are anything to go by. 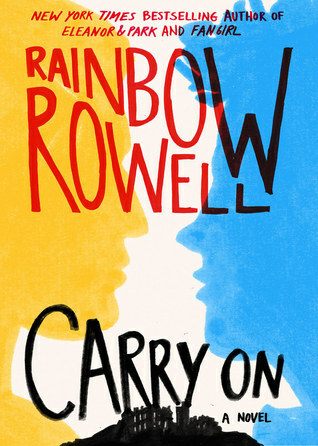 I brought Carry On a few months ago, and still haven't had a chance to read it and I am dying too! I loved Fangirl and I am so excited to read about Simon and Baz. 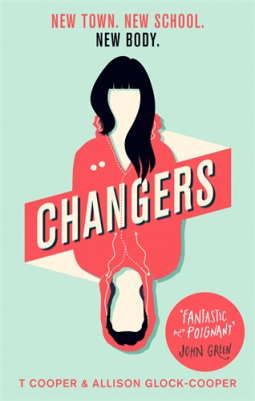 I'm also looking forward to seeing how Rainbow Rowell writes in the fantasy genre. I honestly cannot wait to get my nose into this one! Look out for reviews of all four of these books up in the near future.